If you purchase more than one copy please clearly indicate the dedication that you would like for each copy. If no dedication(s) is needed then just write No Dedication and Rossella will just autograph the book(s). PS: The Discount Code Nero15 is not applicable to Books! 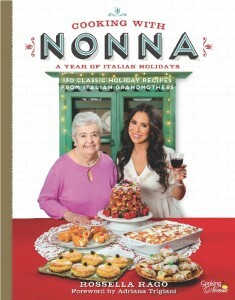 Cooking with Nonna: a Year of Italian Holidays: 130 Classic Holiday Recipes from Italian Grandmothers, by Rossella Rago with foreword by New York Times Bestseller Adriana Trigiani. Publication Date: November 6, 2018. This book is now in stock and available for shipping! PS: When you Order a Dedicated copy of The Cooking with Nonna: The Holiday Cookbook, you will also immediately receive a link to download a Bonus-e-Book with 5 Extra Holiday Recipes! PS: For Non-Dedicated copies of the book, see at bottom of this page! One of the 5 Recipes in the Bonus e-Book! Learn to cook traditional Italian food for every holiday of the year with Rossella Rago and her Italian nonne in Cooking with Nonna: The Holiday Cookbook. They’re back! 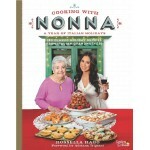 Rossella Rago and her adorable Nonna Romana and many other Nonne have returned with Cooking with Nonna: The Holiday Cookbook, a traditional cookbook no Italian kitchen should be without. This Italian cookbook is a culinary treasury, jam-packed with over 125 classic holiday recipes for Italian-food lovers, including classic holiday recipes like Struffoli, Christmas Fish, Manicotti, Cartellate, Mostaccioli, Chiacchiere, Cannoli Cookies. Cannoli Cheesecake, Zeppole and Sfinci and more. With advice from the nonne all over the country, this unique book covers holiday classics from every region of Italy, from Milan to Sicily, and includes holiday memories from the nonne themselves. The nonne also give their personal tips on cooking for a crowd (and it's always a crowd). And, of course, no new Cooking with Nonna cookbook would be complete without Rossella's signature dishes and unique voice. Rossella and her nonne will have you enjoying Italian culinary delights around the year. In addition to the major holidays of Christmas, Easter, and Thanksgiving, you will find recipes for New Year’s Eve and Day, the Epiphany, Little Easter, St. Joseph’s Day, Carnevale, All Souls Day, Valentine’s Day, Women’s Day, Mother’s Day, and Saint Rocco's Feast. 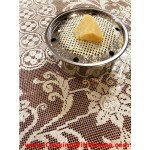 To complete you year-round Italian tasting tour, recipes for weddings and other celebrations are included. Nothing brings family together like delicious food around the holidays, and Cooking with Nonna: The Holiday Cookbook has everything you need to keep your family full and happy every holiday of the year. Bring the dishes and the memories you grew up with to a whole new generation of Italian Americans! I’m a seventy year old grandmother of five. 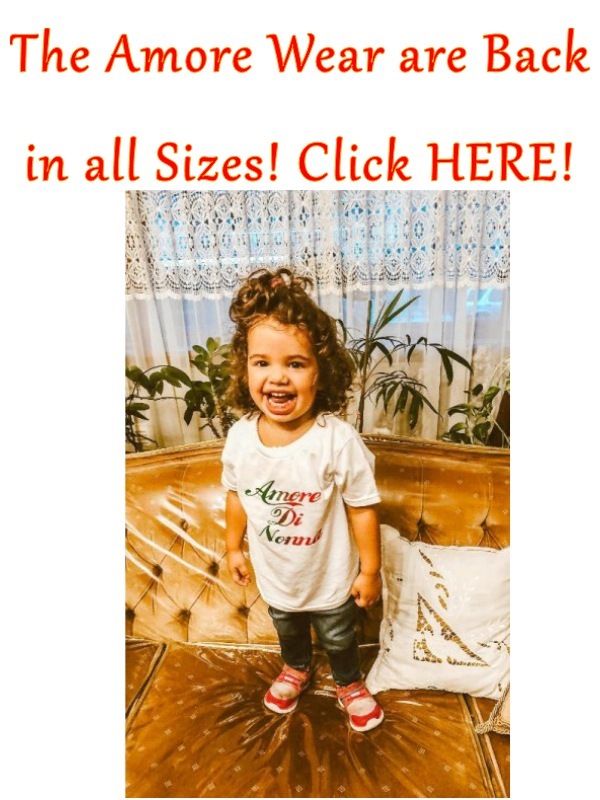 We live our Italian heritage proudly ! I loved your first book so much. The Recipies were wonderful, along with the stories ! I love this book. I've found recipes that I've tasted before but were never written down. Now I'll be able to have them again. 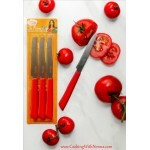 There are also recipes that are new to me that I can't wait to try. Thank you for your wonderful book!